On Tuesday, March 12, CBRE released a new report identifying Austin as an emerging U.S. Market for the life sciences industry. The report ranked Austin as the third fastest emerging life science market in the United States falling behind Seattle and Houston. According to the report, the University at Austin is currently ranked as the 8th largest producer of new life science talent in the country with nearly 1,200 life science graduates in 2017. The overall life science talent pool in the Austin MSA measures at nearly 8,500 employees and continues to grow. 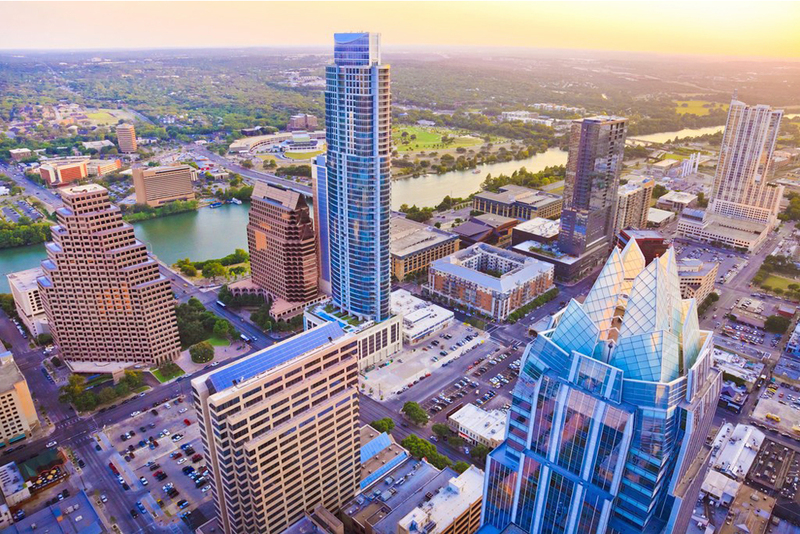 Home to the 7th fastest growing high-tech markets in the country, CBRE says Austin’s life sciences sector is well positioned to benefit from the convergence between the industries. CBRE’s report focuses on the human life-sciences industry, which encompasses manufacturing, testing and research-and-development work in the fields of biotechnology, pharmaceuticals and medical devices. CBRE analyzed and ranked the top established life sciences hubs by weighing four main criteria for each market: number of scientists in key industry categories, industry funding for local life sciences companies, size and long-term growth of their life sciences workforce, and their inventory of industry lab space. Beyond the established hubs, CBRE analyzed the next tier of emerging hubs to determine which are climbing quickly up the national ranks. CBRE ranked the emerging hubs based on their three-year growth in life sciences employment; NIH funding; quality and quantity of educational institutions for life sciences studies; number of medical research and health-services institutions; and their depth of high-tech workers. Nine met the criteria to be ranked as fast-growing, emerging hubs.